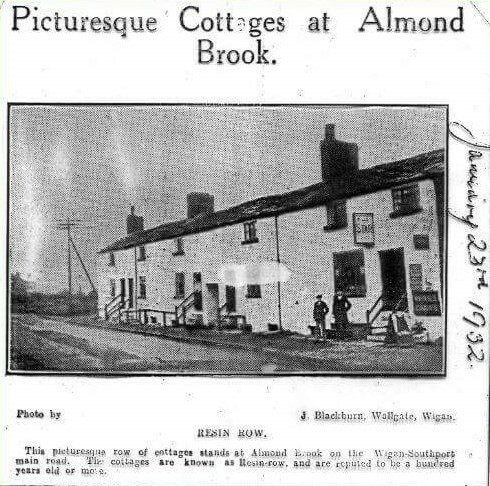 The Waggon & Horses as it was originally called was located at the bottom of Almond Brook Road near to Shevington Moor at the end of a row of cottages known as Resin Row. 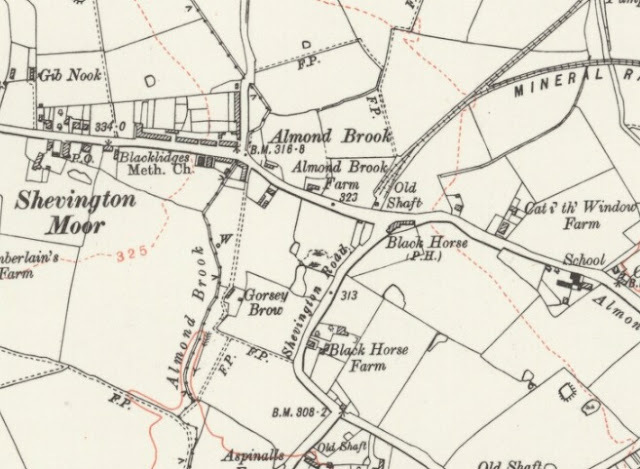 It first appears on the 1841 census and was one of two Black Horse Inns in Standish during the 1800's, the other, now named the Lychgate Tavern being in the centre of the village near St Wilfrid's church. 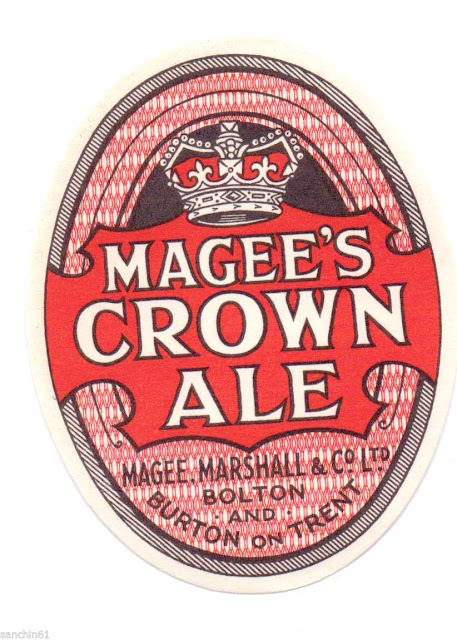 Magee's Ales were brewed by Magee Marshall & Company, which was a brewery that operated from the Crown Brewery in Bolton, Lancashire, England. 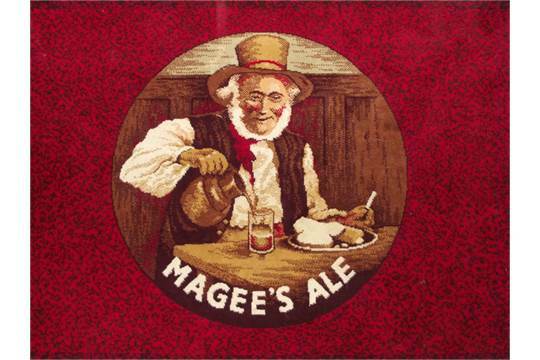 It was founded by David Magee, a brewer and spirit merchant, in 1853. 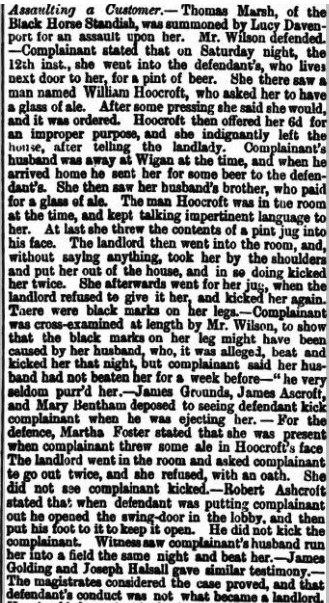 He moved from the Good Samaritan Brewhouse to the Crown Hotel in the 1860s and built the Crown Brewery in Derby Street next to the hotel. 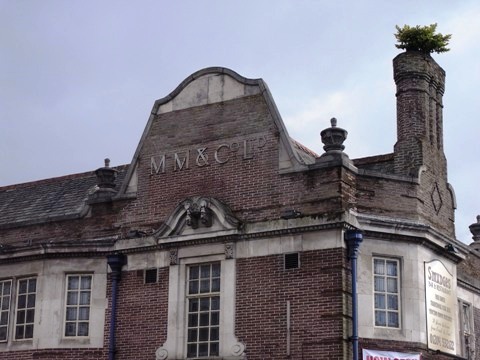 After his death, he was succeeded by his sons, who acquired David Marshall's Grapes Brewery and the Horseshoe Brewery. 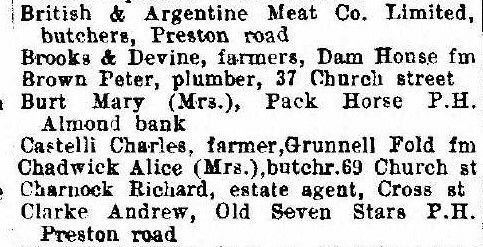 The company was registered as Magee Marshall & Company Ltd. in 1888. 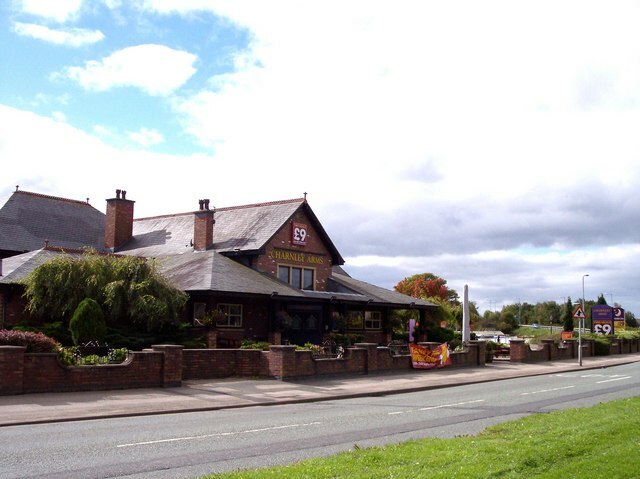 The company acquired Henry Robinson's Brewery in Wigan and Halliwell's Alexandra Brewery. 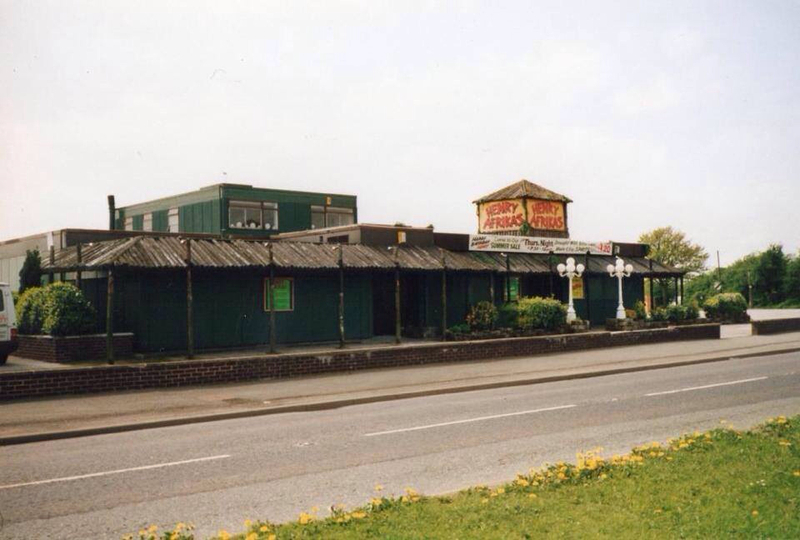 In 1959, it was acquired by Greenall Whitley & Company and closed in 1970. 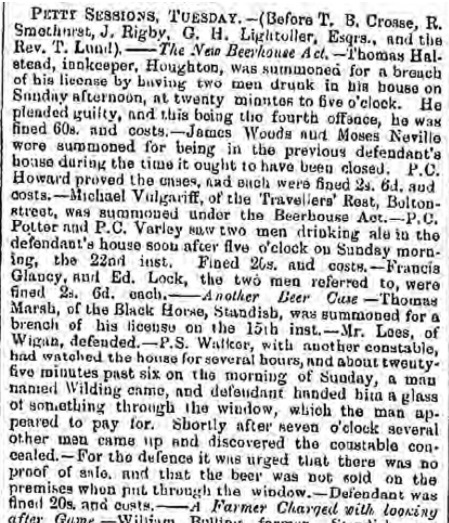 The brewery, built in 1893 (Brewers Journal 1893 p.564) by William Bradford (architect), in the "traditional brewery style" with a five-storey section for gravity processing and an ornamental tower. Up to the 1950s the company transported water, high in dissolved calcium carbonate content, in tankers by rail from Burton on Trent for the brewing process. 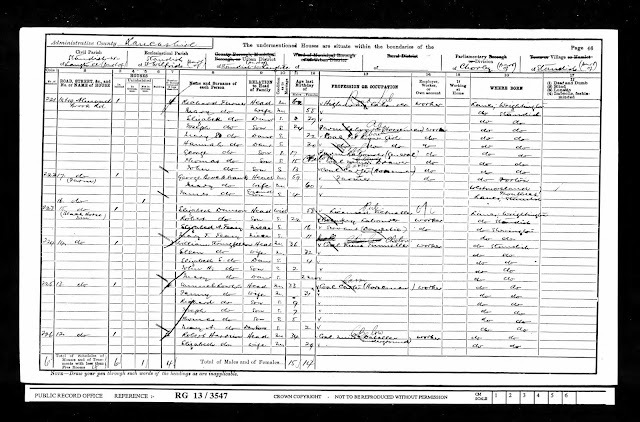 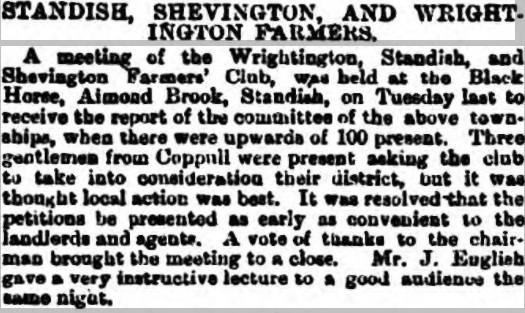 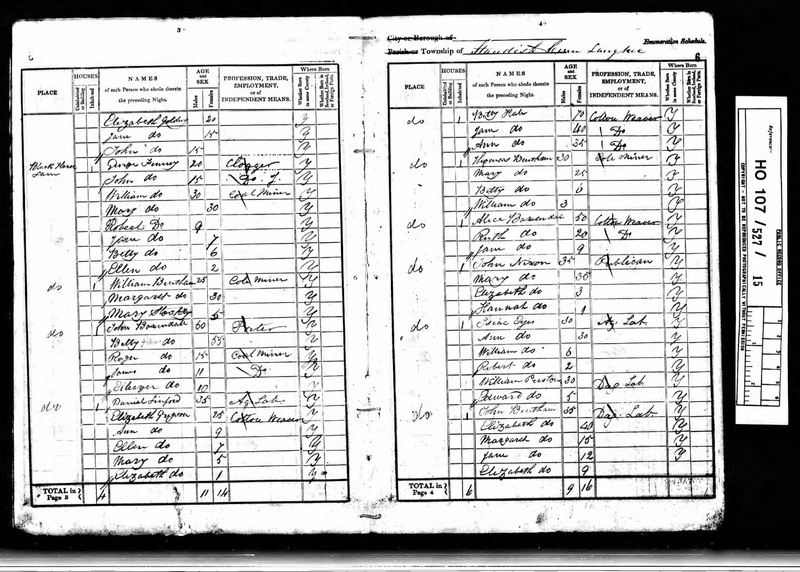 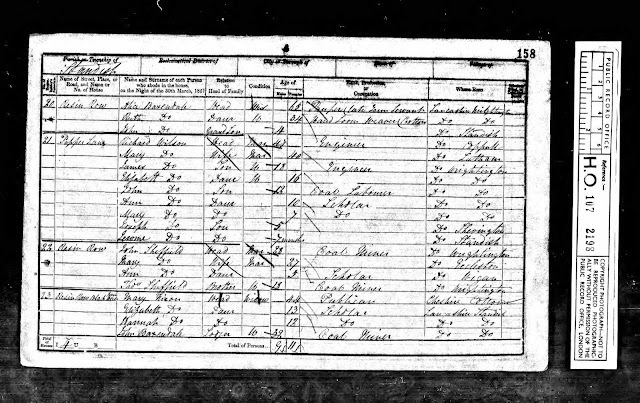 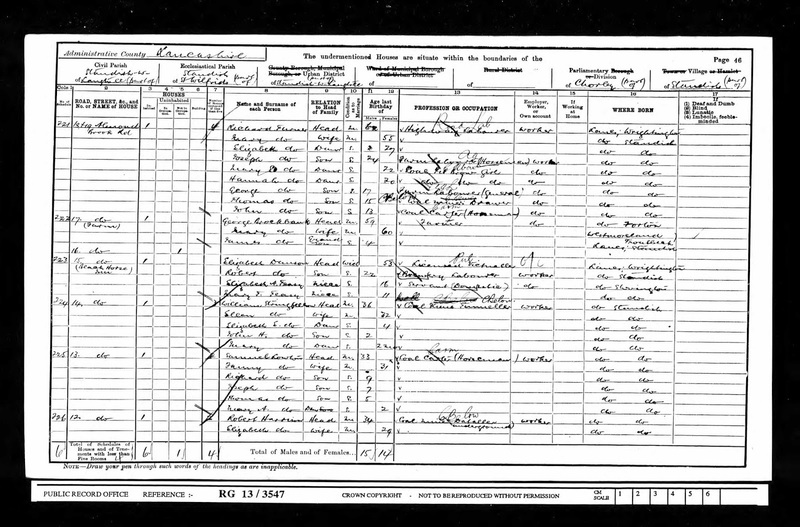 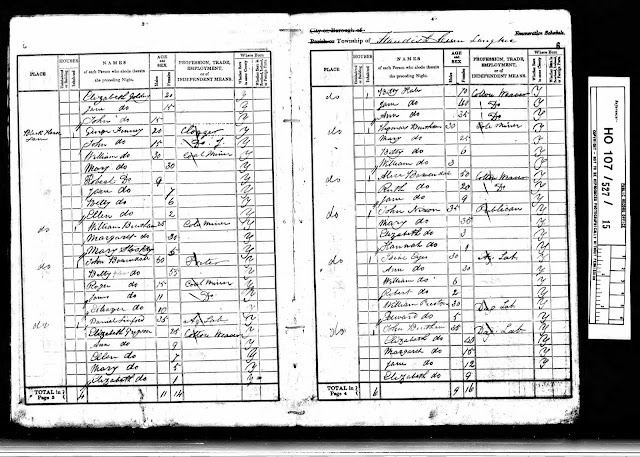 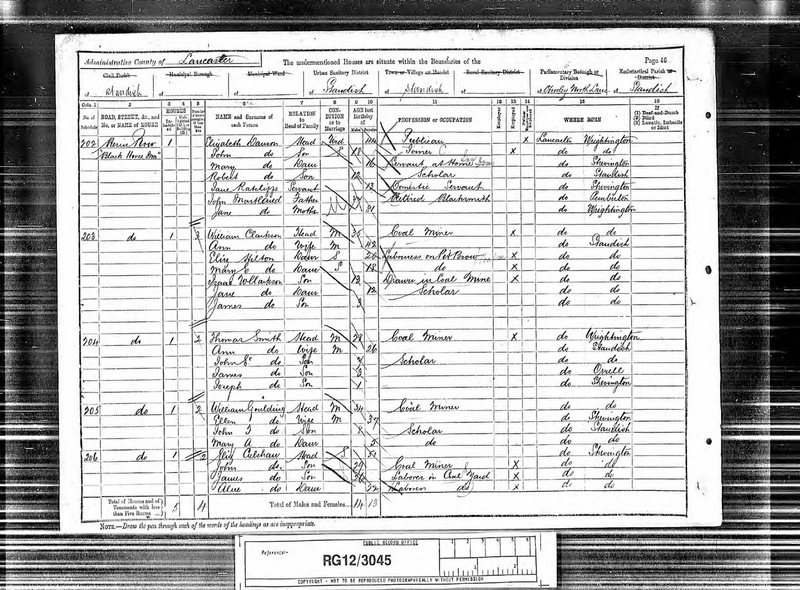 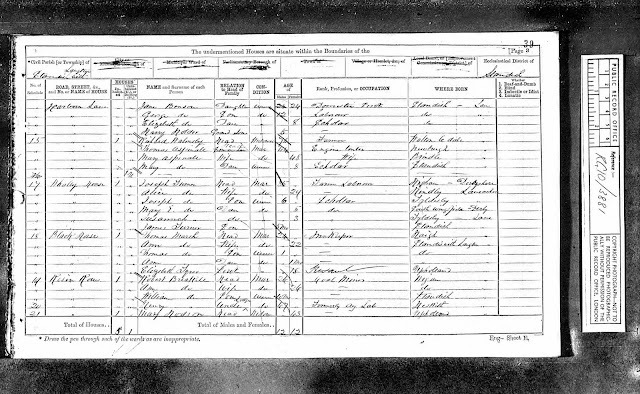 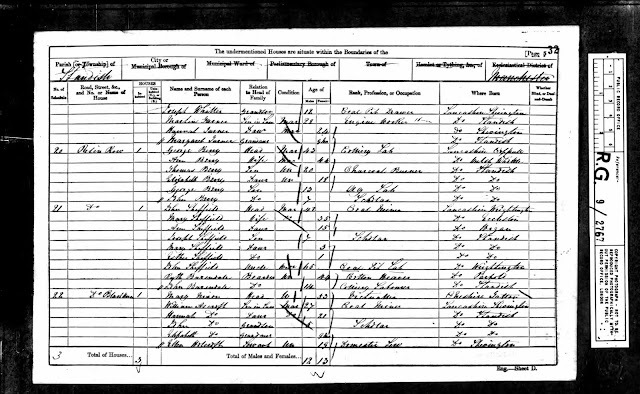 Listed landlords at the pub were John Nixon (1841), his widow Mary Nixon (1851-61), Thomas Marsh (1870-71), James Danson (1881-85), his widow Elizabeth Danson (1885-1901) , her son-in-law William Burt (1911-20) who married Mary Danson at St. Michael's in Toxteth Park, Liverpool in 1896 and Mary herself from 1920 to 1924 after William's death. 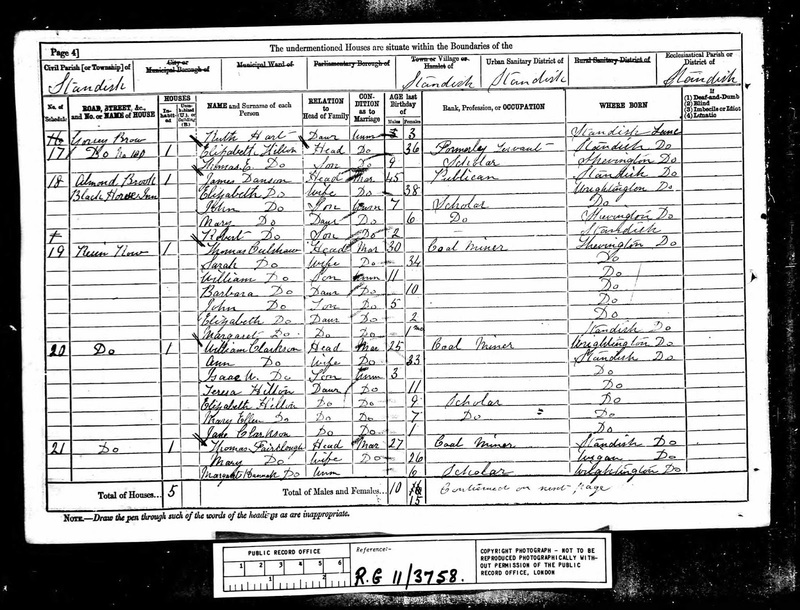 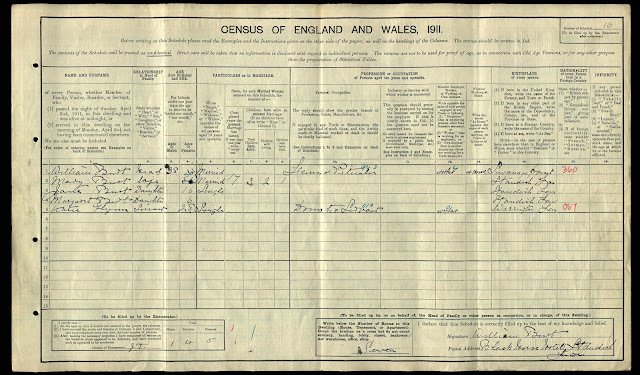 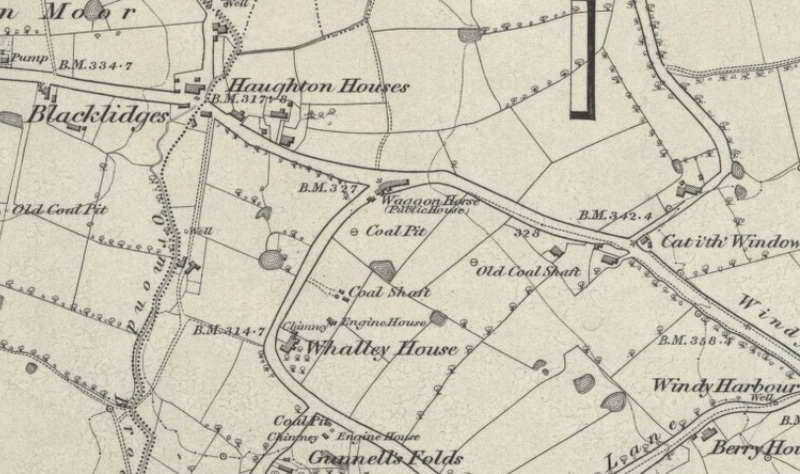 On the map above it was still referred to as the Waggon & Horses but shortly after this time it was renamed the Black Horse, probably around the same time that Whalley House, located a short distance south of the Inn was also renamed, Black Horse Farm as the 1926 map below records. 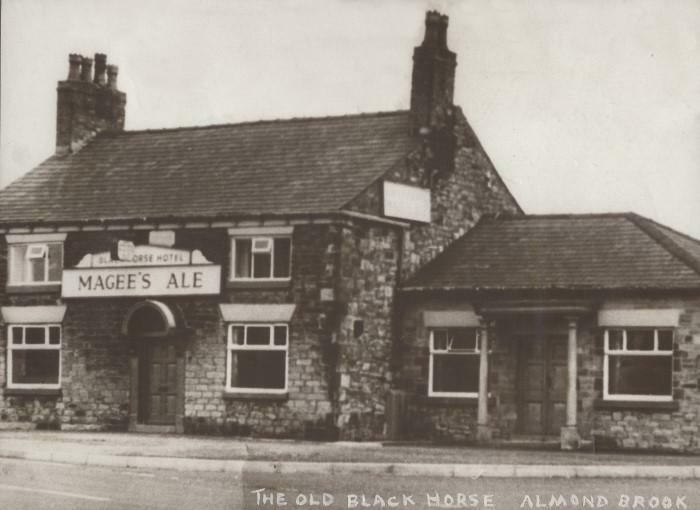 It was also periodically known as the "Pack Horse Inn" when the Burts were in residence. 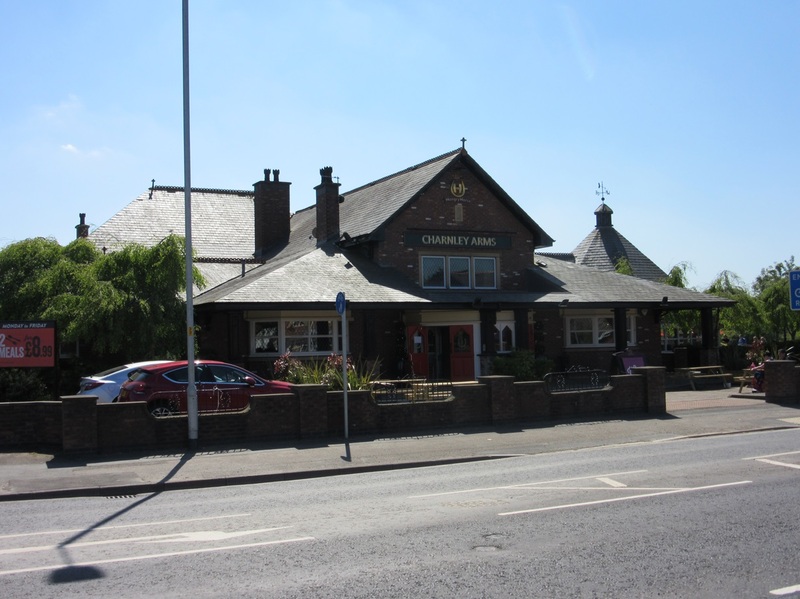 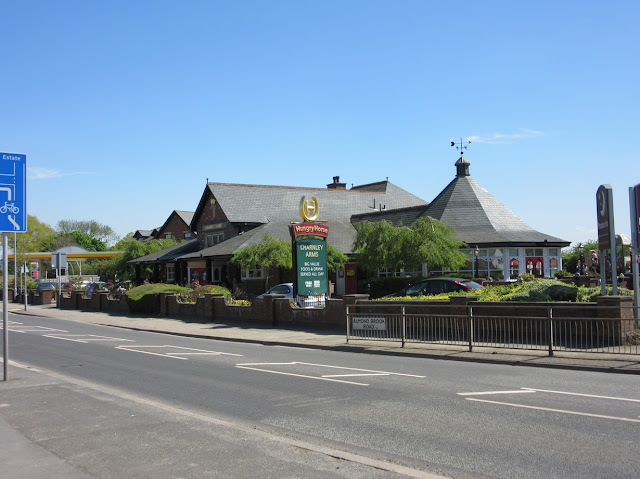 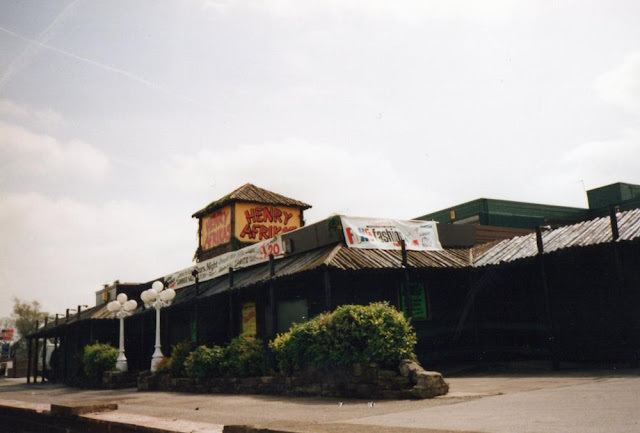 During the 20th century the site has been redeveloped on a number of occasions and has been home to Henry Africa's and more recently in its current form as the Charnley Arms.